Smooth round plastic lenses offer 100% UV protection inspired by lens-inside-lens design. 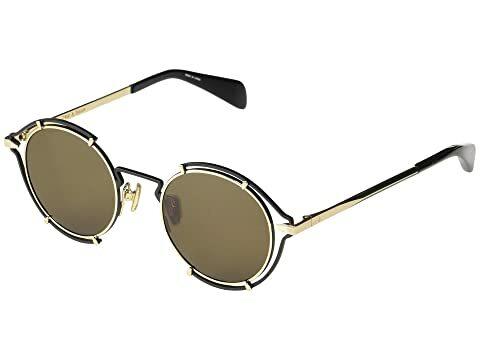 We can't currently find any similar items for the RNB1023/S by rag & bone. Sorry!